Leaving Iowa for Stanford University, Sheila Scobba Banning remained in California where she lives with her husband, sons, and menagerie of pets. 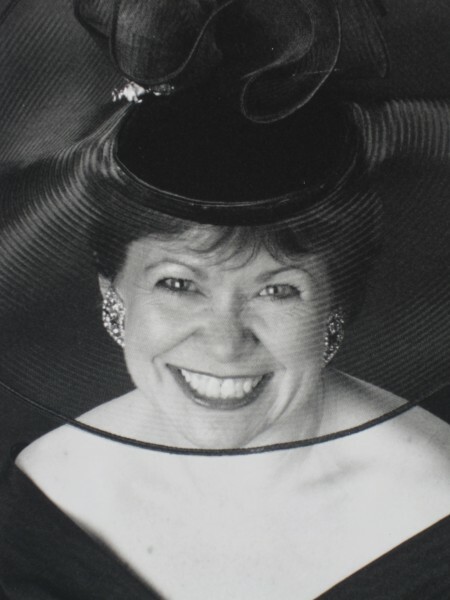 When not writing, Sheila creates fascinators and outlandish hats, often with a glass of wine in hand. She throws fabulous parties, wears vintage dresses, and laughs until she cries every day. Her superpower is catalysis. Follow Sheila on LinkedIn, Facebook, Google +, and her Amazon Author Page. “Sheila Scobba Banning’s humor and knowledge of viniculture make this book an entertaining, powerful and satisfying read. The author’s storytelling skills clearly mirror the mind and heart of her heroine as she fights to save her winery while dealing with a collapsing marriage and a sister’s terminal illness. 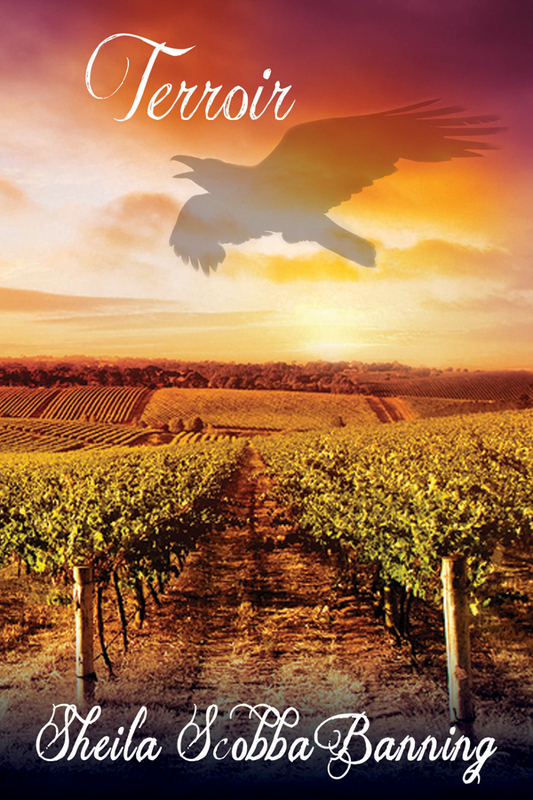 Like the heroine’s wine, Terroir is a vintage creation.”—John Billheimer, author of the Owen Allison and Lloyd Keaton mystery series.